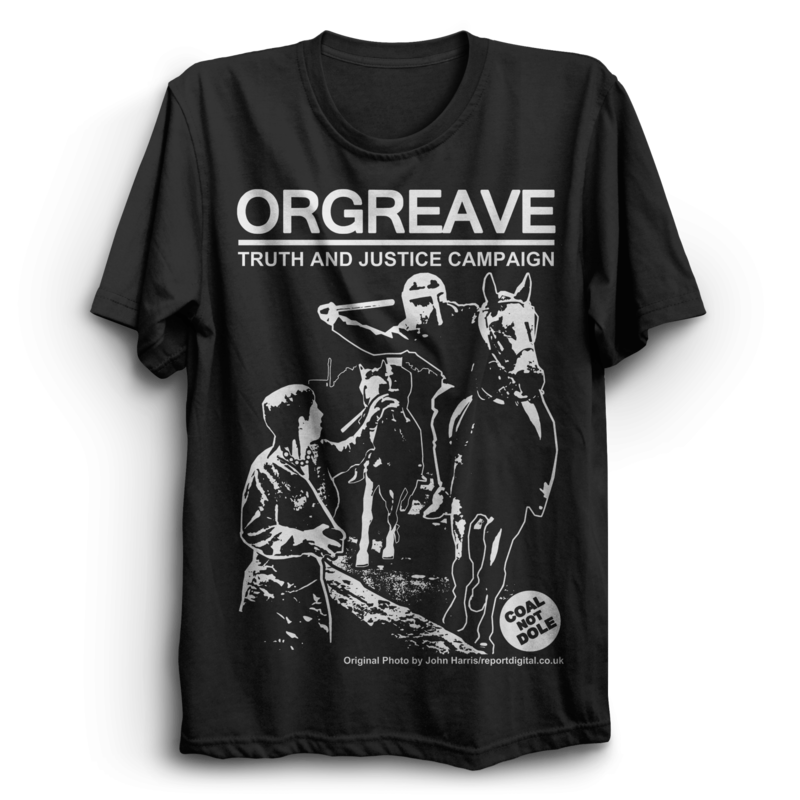 A notice of motion will be proposed at full council on Wednesday 30th January in support of the Orgreave Truth and Justice Campaign and the treatment of the miners during the strike. Councillor Kevin Johnston and Councillor Jack Cunningham from the Copt Hill Ward part of the Coalfields area will be proposing the motion and a rally will be held outside of the council chamber at 5:15pm in support. Sunderland City Council believes that issues relating to events at the picketing of Orgreave on 18th June 1984 are of both local and national importance. In Sunderland, miners and their families were adversely affected by the events of that day in terms of wrongful arrest, false imprisonment, ill-health, family breakdown and termination of employment and as a direct result of policing tactics at Orgreave. A full investigation into the military style policing used on that day is long overdue and only a full public inquiry can fully investigate this. 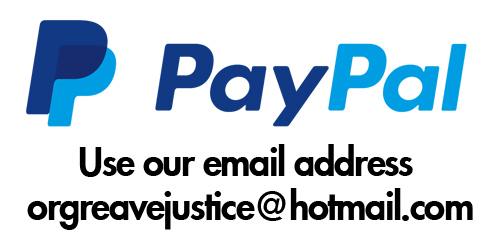 Sunderland City Council therefore calls on the Home Secretary to order a full public inquiry into the deployment and actions of the police on 18th June 1984, and to hold meaningful discussions with the Orgreave Truth and Justice Campaign, The NUM and concerned MPs.